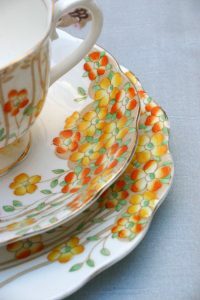 At Bristol Vintage we’re all about the visuals. 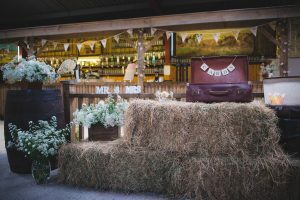 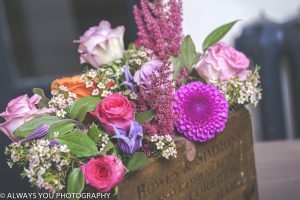 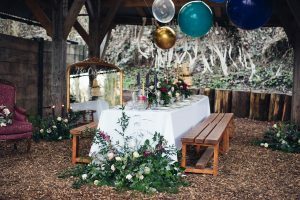 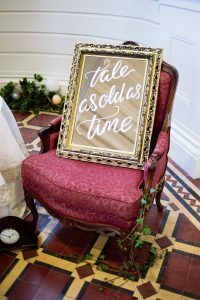 We’re here to help you create a unique and timeless backdrop for your event to personalise it and make it truly memorable. 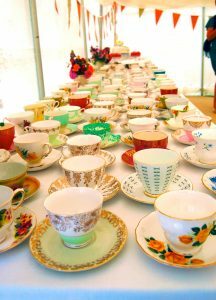 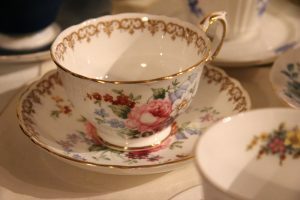 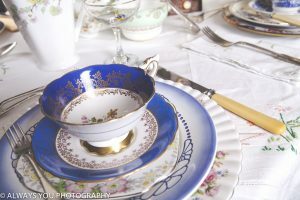 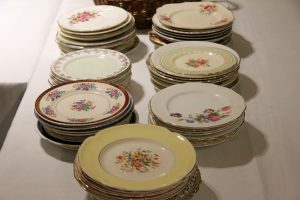 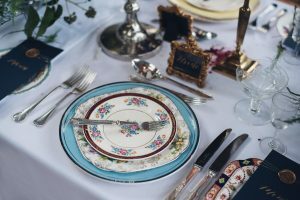 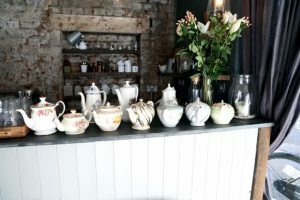 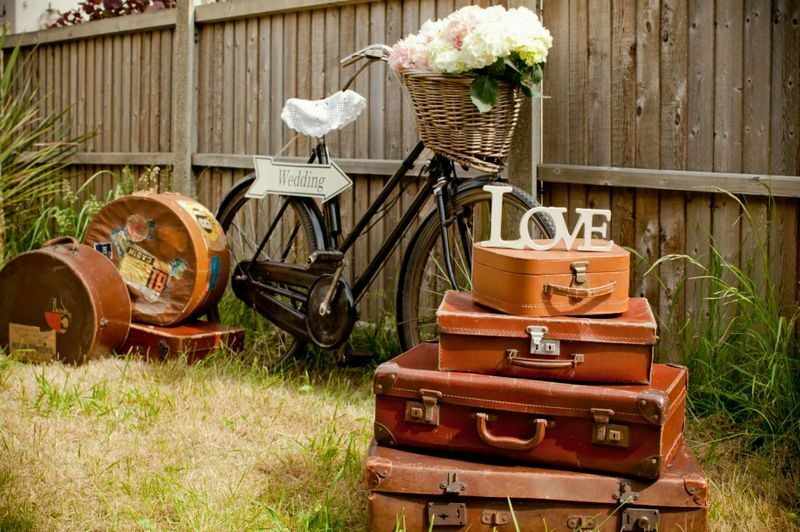 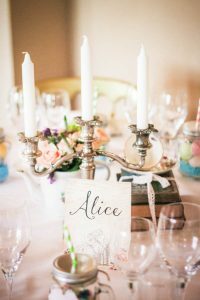 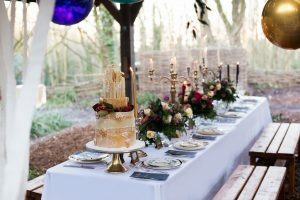 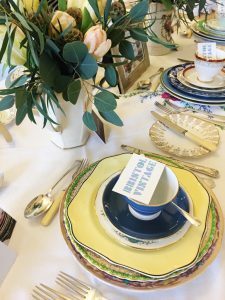 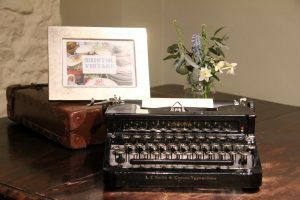 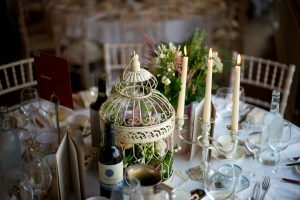 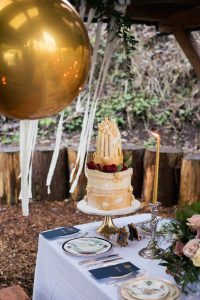 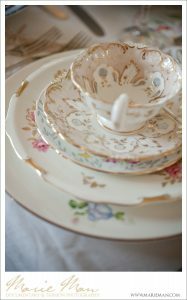 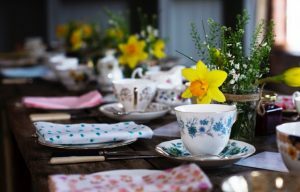 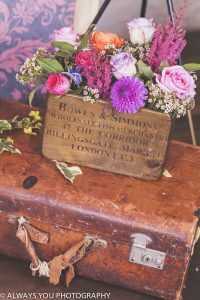 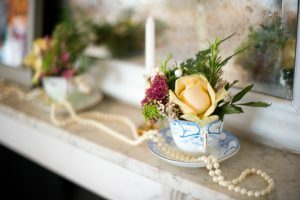 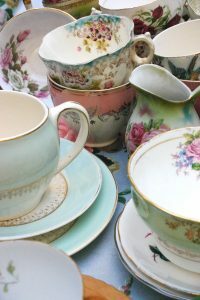 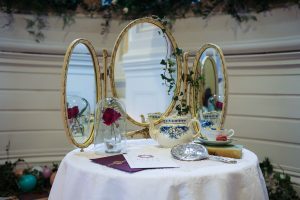 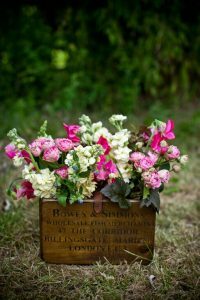 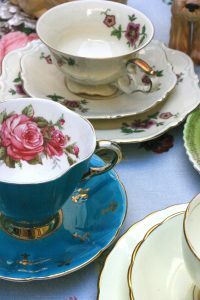 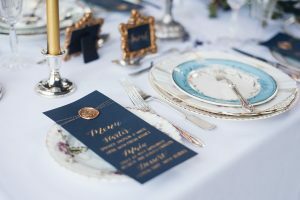 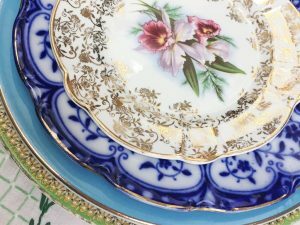 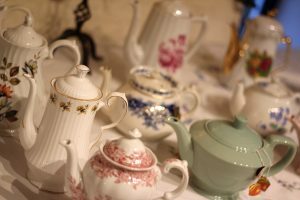 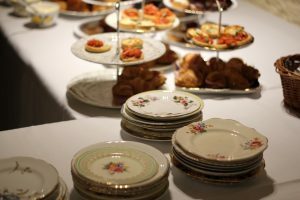 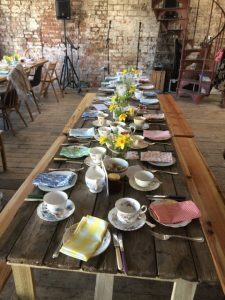 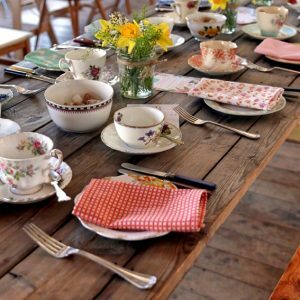 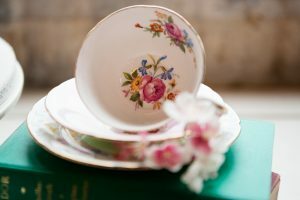 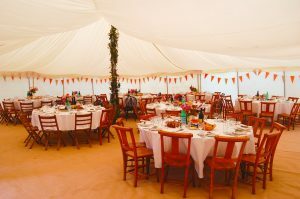 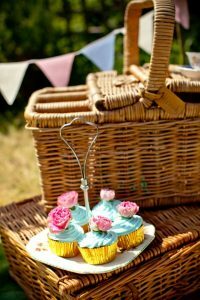 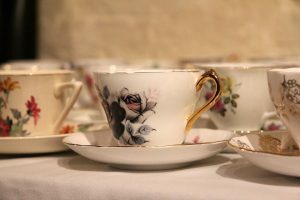 Our crockery and props help set the tone for the whole event whether it’s a tea party for 10, or a wedding for 150. 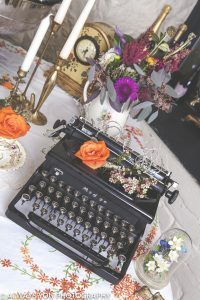 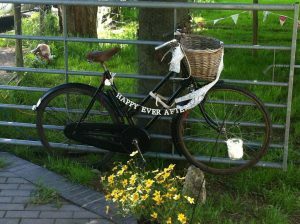 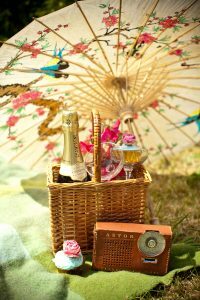 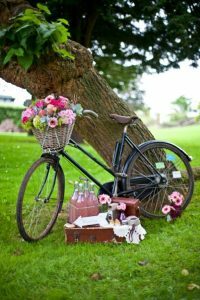 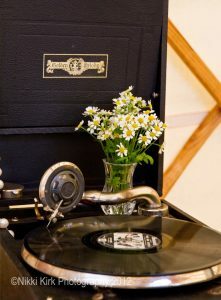 We have past experience of supplying and styling product launches, hen parties, photo shoots and birthday parties. 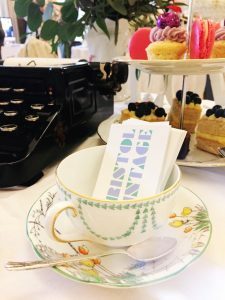 Take a look at some of our previous events below.